WASHINGTON — The Pentagon has signed off on a new policy that will allow military bases to shoot down private or commercial drones that are deemed a threat, Pentagon spokesman Navy Capt. Jeff Davis said Monday. The policy itself is classified and was transmitted to the services in July, Davis said. Broadly, it outlines the rules of engagement for a base when a private or commercial drone is encroaching upon its airspace. On Friday, unclassified guidance was sent to each of the services on how to communicate the new policy to local communities. 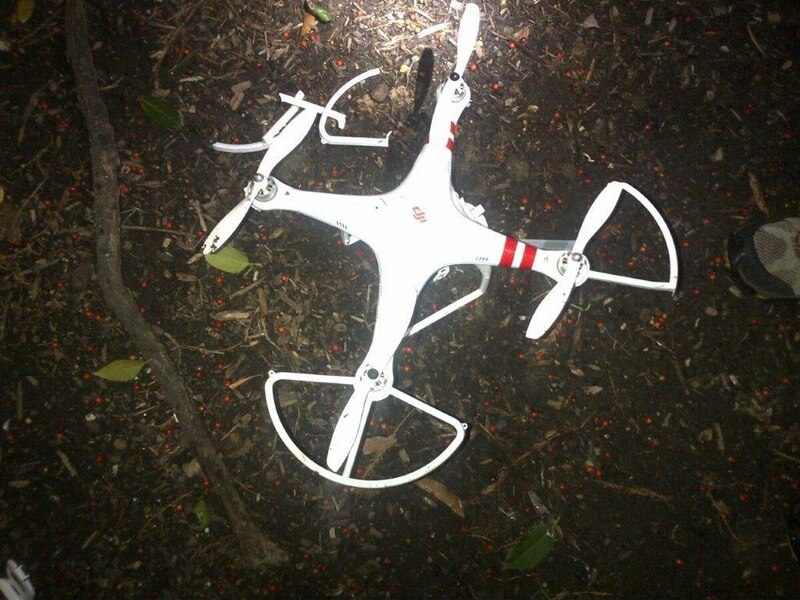 Davis said the private or commercial drones could also be seized. However, in some instances where the military leases land for operations, the use of a drone may not always be a threat — and who owns the airspace may not always be clear. The Air Force, for example, maintains its arsenal Minuteman III nuclear intercontinental ballistic missiles in 150 underground silos in vast fields around Minot Air Force Base, North Dakota. But the land is only leased from commercial and private farmers who use the rest of the area for crops or livestock. Those farmers sometimes find it easier to launch a drone to check on their cows or agriculture than to cover the miles by foot or truck. As of last fall, the sky above the silos at Minot AFB was also not previously restricted airspace. It was not immediately clear whether the new policy has changed access to the airspace above the silos or at other bases. The policy would affect 133 military installations, DOD said. Davis said the policy was worked through the Federal Aviation Administration and other federal agencies, and the specific actions a base takes when a drone encroaches upon it “will depend upon the specific circumstances,” Davis said.